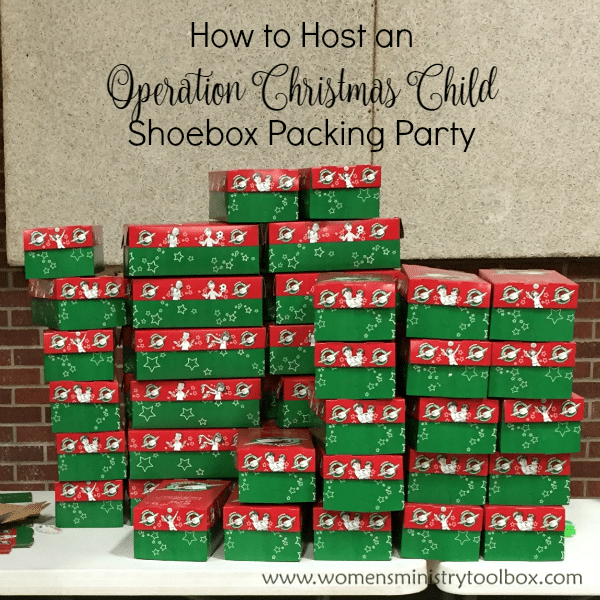 Chances are you’ve covered the basics – you’ve got the food planned, the music selected, and the invitations sent. 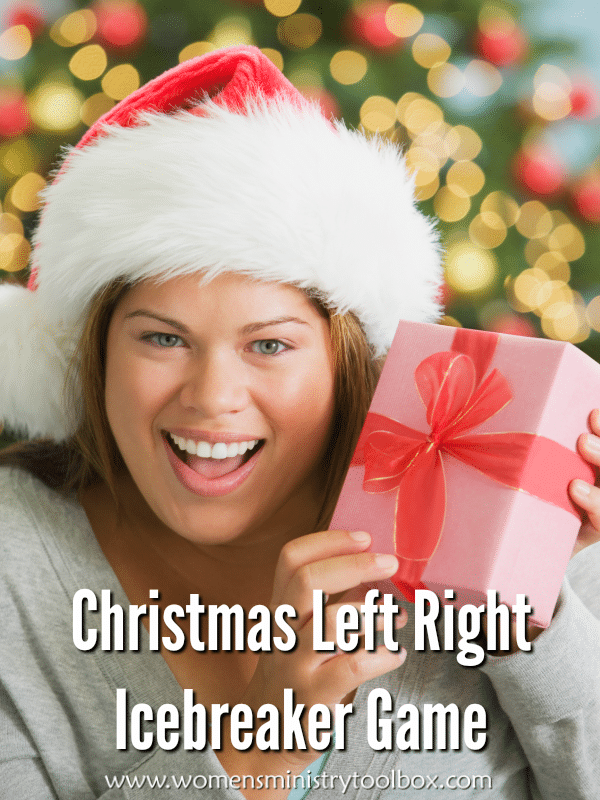 Perhaps you’re looking for one more thing to add a little something special to your Bible Study Christmas fellowship, Women’s Ministry Christmas Party, or Ladies Christmas Brunch. 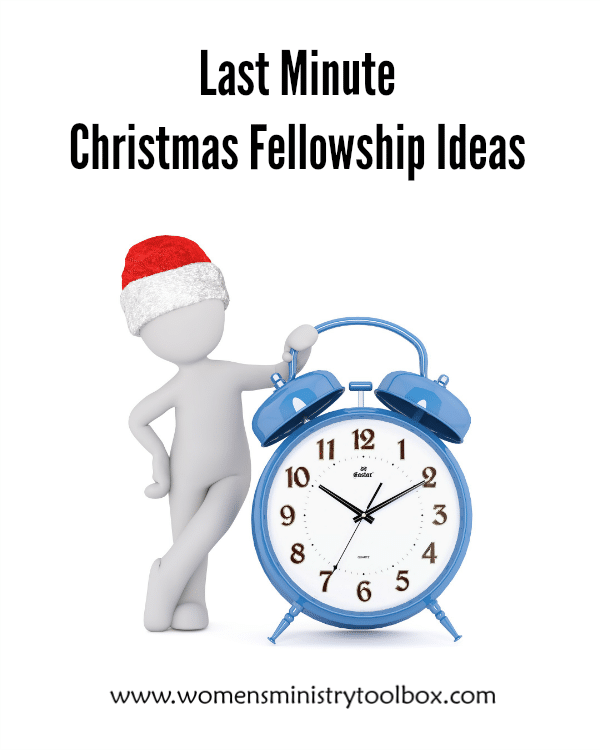 I’ve got 5 Last-minute Christmas Fellowship Ideas to share with you today. 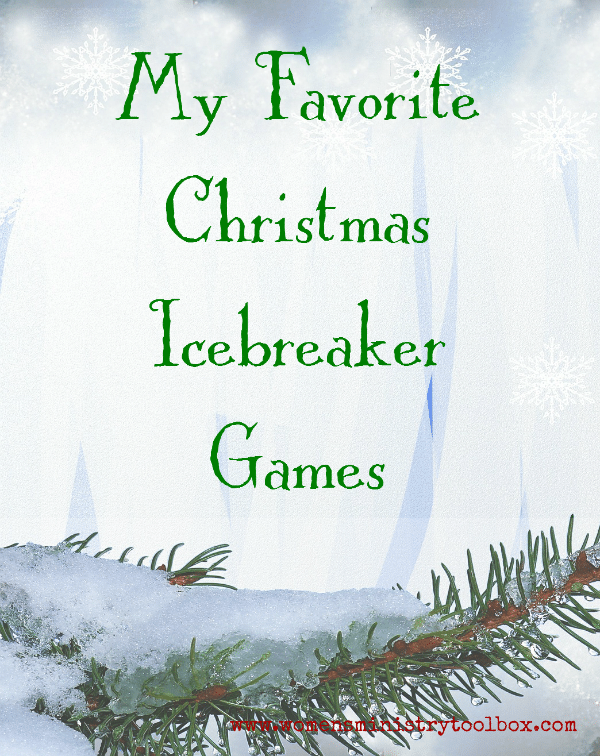 Like sprinkles on a Christmas cookie, Christmas music adds that something extra-special to every Christmas event. 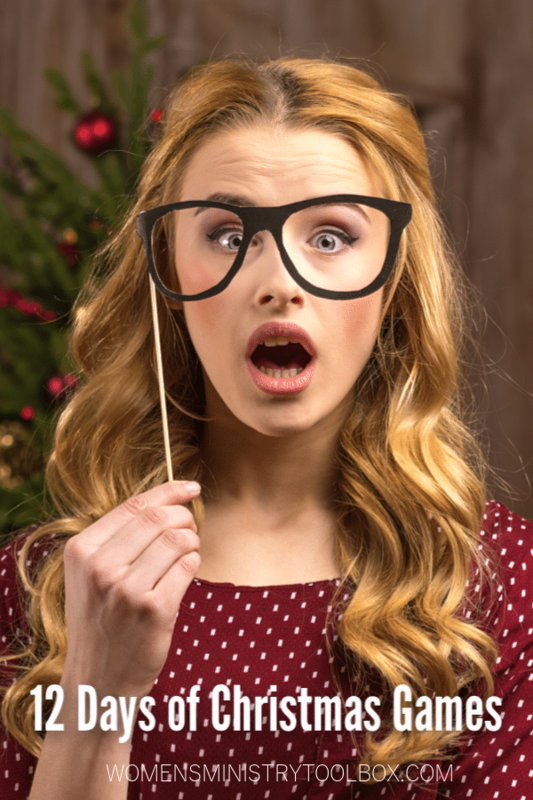 I’ve got some out-of-the-box, beyond-background-music ideas to share with you today. Let’s get busy and add some sprinkles! 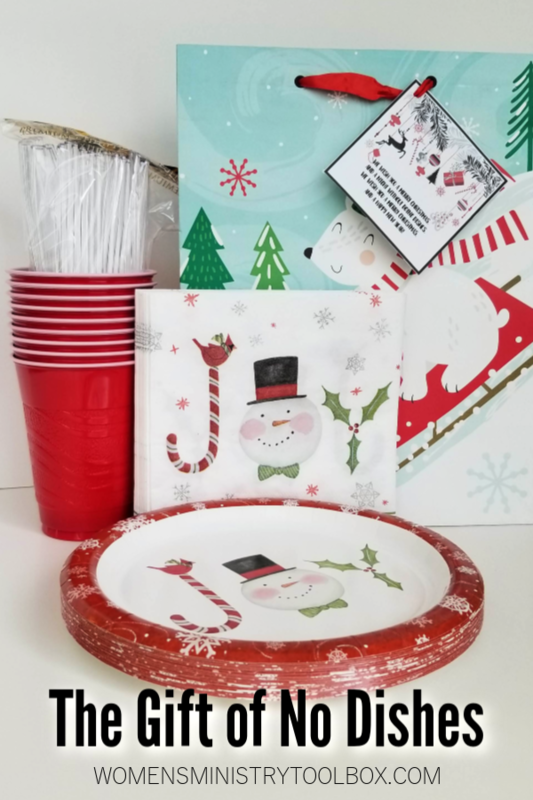 Sweet sisters, I thought it would be fun to share a little twist on the classic tale of ‘Twas the Night Before Christmas with you all. 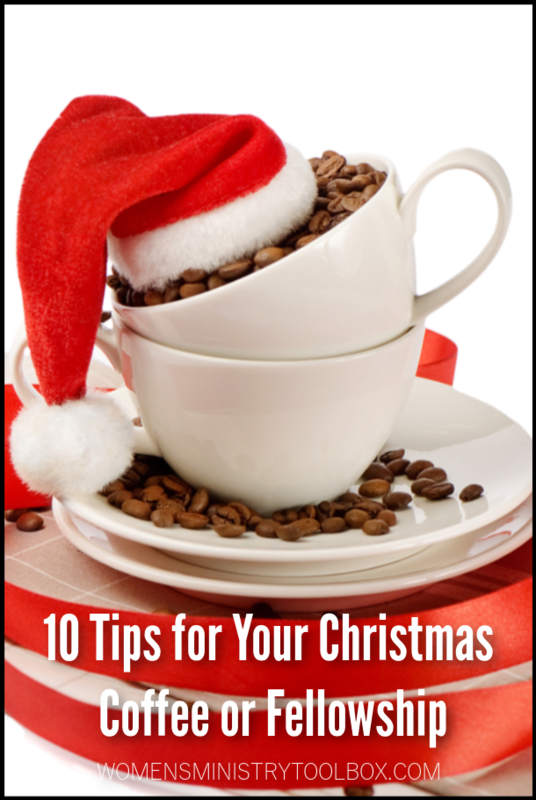 My first Christmas in Kentucky, I was invited by a new friend (as her guest) to my very first Christmas Coffee. 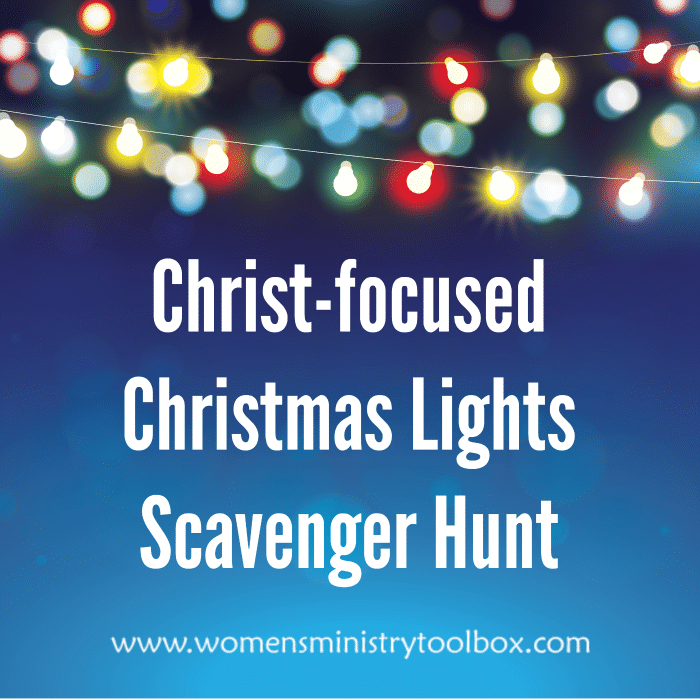 Christmas Light Scavenger Hunts can be a fun way to fellowship with the women in your Bible study, Small Group, Women’s Ministry Team, and church. Seeking the Savior in the lights you seek keeps the focus on the reason for the season. 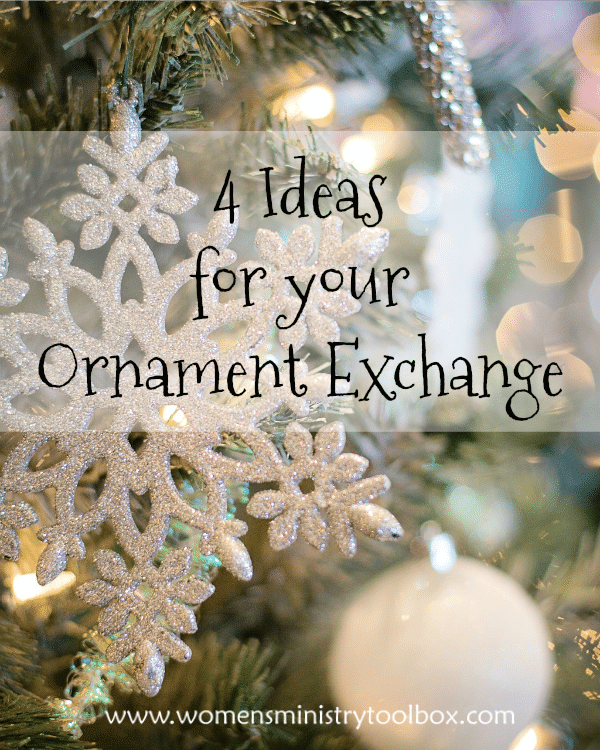 Considering an ornament exchange this year at your Women’s Ministry or Bible study Christmas party?